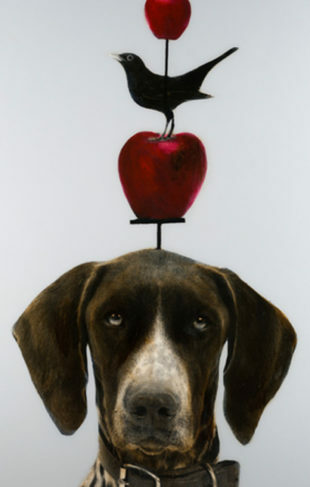 You’ve searched and searched for the perfect piece of artwork and you’ve finally found it. Whether it’s a canvas, print or even your child’s artwork, framing will enhance and protect your masterpiece. 1. Finish the look. Choose a frame that enhances your canvas or transforms the look of your paper piece. 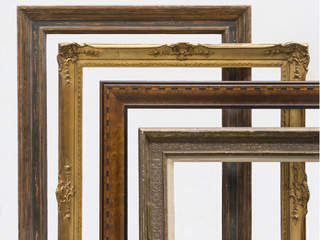 Custom framing will bring a new dimension to a piece of art. Your selections: proportion, finish, mat choices will make a statement and set a mood. The possibilities are endless. Don’t miss this opportunity to enhance the piece you have so carefully chosen. 2. Protection. Prolong the lifespan of your artwork. A frame can protect protect paper from harmful UV rays, dust and particles and will prevent a canvas from warping over time. 3. Make an impact. Be creative with your framing. A colored mat or liner will create a bold statement. Use a large frame with a mat or gutter space to create a dramatic focal point. 4. Create cohesion. Unite a series or collection of work. Frame all of the pieces uniformly and install them in a grid formation for a powerful and bold statement. 5. Personalize. Elevate children’s drawings and display mementos and family photographs to bring a unique and personal touch to your space. Embrace a new kind of photo album.